[ndlr] Annonce d’une soutenance de thèse à l’Université Paris Diderot. 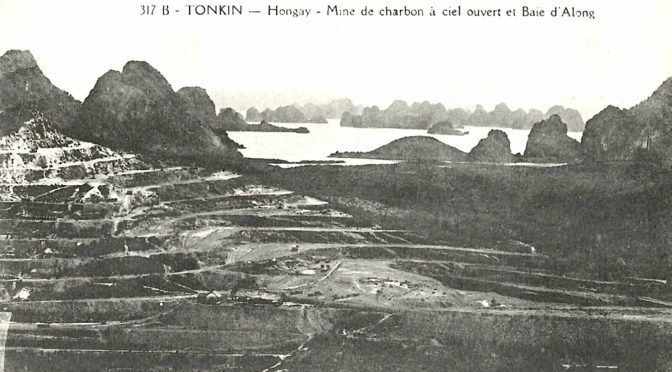 Le charbon était connu au Vietnam depuis longtemps, mais c’est pendant la période coloniale qu’il fit l’objet d’une exploitation systématique. 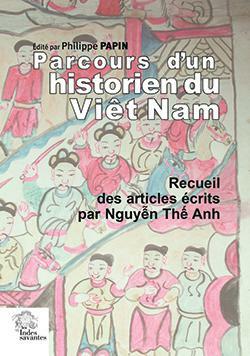 Les Français s’intéressèrent à ces ressources minières du Vietnam dès avant la conquête coloniale. 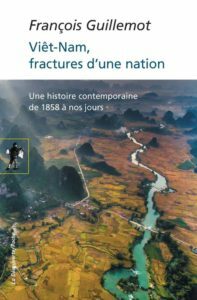 Après l’établissement du protectorat français au Tonkin et en Annam en 1883-1884, l’exploitation des mines de charbon connut un essor rapide sous l’effet de l’afflux de capitaux et l’introduction de techniques de France et devint l’une des principales activités industrielles du Tonkin. 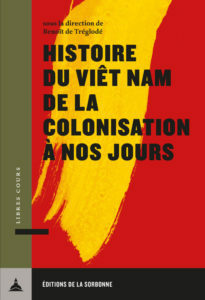 Les autorités coloniales soutinrent fortement la « mise en valeur » de la colonie par le capitalisme français. Néanmoins, il n’était pas toujours facile même pour les plus grandes compagnies françaises d’organiser une nouvelle activité de production dans un pays peu industrialisé. Alors que les charbonnages de Hòn Gai parvinrent à surmonter des difficultés d’ordre financier, commercial et industriel et réaliser des profits considérables, la plupart des autres entreprises minières ne rémunèrent jamais suffisamment les capitaux engagés, et même certaines d’entre elles se terminèrent par des échecs complets. En particulier, les compagnies minières rencontrèrent une grande difficulté à recruter des ouvriers et les retenir dans les mines, dont les conditions de travail furent particulièrement dures. La forte mobilité caractérisait la main-d’oeuvre des mines et retarda ainsi la formation d’une conscience de classe parmi les ouvriers des mines. 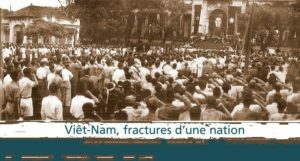 La grève générale des ouvriers de Hòn Gai en novembre 1936 témoigne pourtant la naissance d’une nouvelle classe sociale, que les militants communistes vietnamiens visèrent à transformer en avant-garde révolutionnaire contre le colonialisme et le capitalisme. 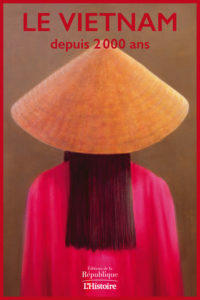 Vietnamese people often tell their foreign visitors that Vietnam is the most secure place in the world. The country has no terrorists, no political disorder, and the police are second to none. Decades of devastating warfare are long-past. Poverty is declining and incomes are rising in a region with good economic prospects. 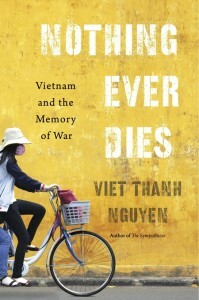 People in Vietnam appear to fling themselves at life’s everyday challenges with intensity and no little optimism. 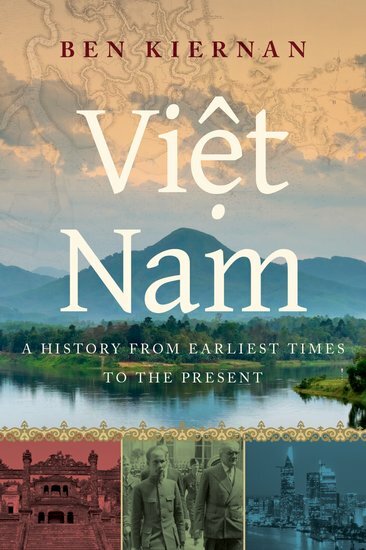 But Vietnamese today are questioning ends and means, particularly as they relate to human security; they thirst for transparency and reliable ways to assert control over life. In the country and the city, in material, ideological and psychological realms, and at local, national and regional scales, the ability to feel secure is slipping away. This leads to high system maintenance costs and exhaustion as people exert themselves to amass the means and the trust they require to obtain existential security. Increasingly, questions are being asked as to whether life might be lived in a better way. For many Vietnamese, the most significant risks to life come from their own region as neighbours stake claims and leverage power asymmetries in ways perceived to be detrimental to the very existence of the country. Doubts about co-ordinating mutual security through ASEAN co-exist with concerns about the merits of rapprochement with America. 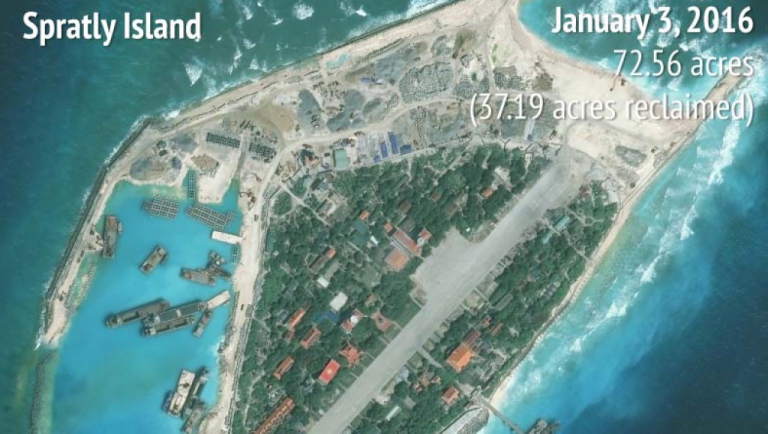 Preoccupations with China manifest in anxieties about encirclement, infiltration, collusion, manipulation and incitement. How are such anxieties given voice and how does the government respond? Online criticisms and protests by activists are met with repression, but throughout the country – both within the government and beyond – debate rages about how to secure the nation. One of the deepest questions is: who is to be trusted with the nation’s security? The recent censure and demotion of high level leaders for misconduct or poor performance attests to the openly competitive nature of political power. Party leaders continue to warn about the threats posed by ideological and moral degradation, but are there indications that leaders are being selected according to new standards of meritocratic governance? It has become conventional to tie political outcomes to factional power struggles or a contest over the spoils of patronage but to what extent does politics represent a contest between alternative visions for how the country should be governed and how life is to be lived? Capitalist market relations are central to gaining access to basic life needs formerly obtained through government programs, state enterprises and co-operatives, or via family, community or customary economies. Market logics influence the supply of housing, land, food, healthcare and education, and most government services attract formal or informal user fees. The pursuit of market efficiencies is linked to precarious livelihoods, indebtedness, and widening social disparities. 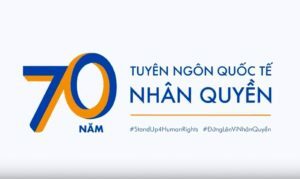 How are such processes experienced and debated within Vietnamese society? Are there attempts to push back against or mitigate the commoditisation of life? Technology, industry, science and new production and exchange systems have unleashed material plenty and improved life for tens of millions of people. However, doubts about the benefits of headlong modernisation appear in concerns about the harm done by chemical effluents, carcinogens, pesticides and unsafe food, along with urban expansion, traffic chaos and unsafe workplaces. Agrarian intensification, agricultural commoditisation and land concentration have increased productivity but also engender livelihood insecurities and pose existential threats to rural communities and customary ways of life. In what ways are citizens suturing gaps and controlling such risks through mutual assistance, security from below, or deliberative modes of living and being? 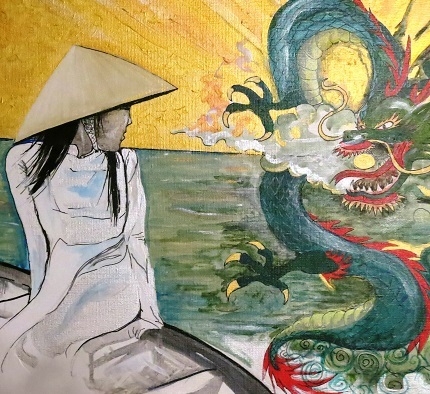 For a number of Vietnamese, the material, spiritual and psychological strains of modern life are such that a retreat into simpler modes of living, equated with the past, offers an appealing alternative. At the same time, tradition is blamed for ills as diverse as corruption, excessive drinking, age, gender and ethnic hierarchies, and doctrinaire thinking. As youths study abroad and gain exposure to the cultures of the world, many are led to wonder: what values and institutions work? 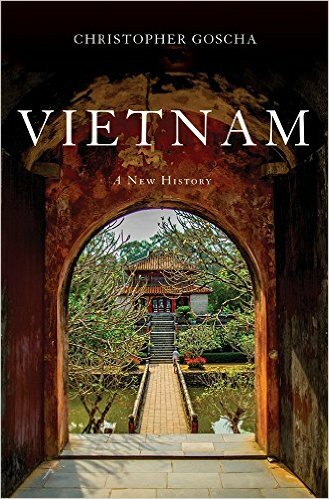 Do Vietnamese need a state religion, a prescribed traditional or ‘Western’ culture, civics lessons, or democracy to have the means to obtain security and hold each-other to account? 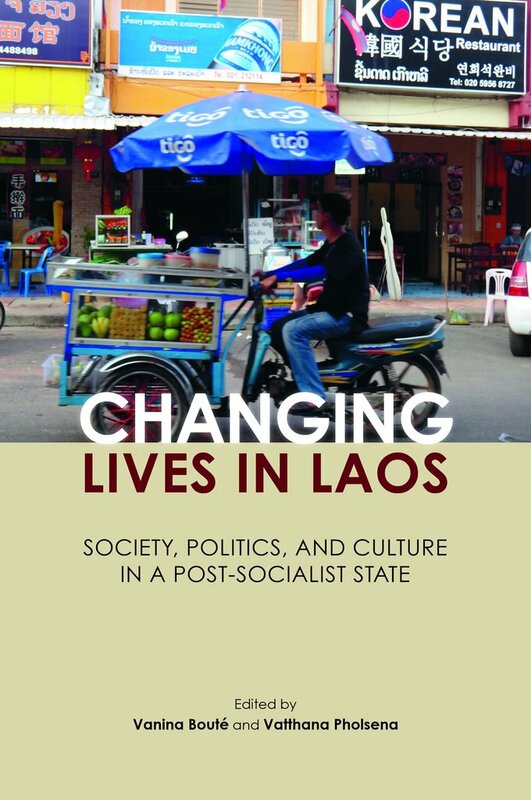 One of the most intriguing developments in the politics of life come from networks of activists who use media, community affiliations and ties to government insiders and resources to vocally and persistently oppose official development projects, land confiscations and foreign investments considered harmful to human wellbeing. 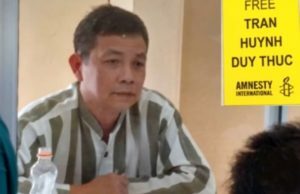 Recent actions range from social media campaigns to sit-ins, flash demonstrations, and the capture of public officials by frustrated villagers. 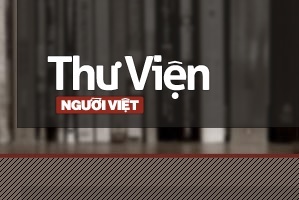 In this workshop we are interested to explore whether the politics of material security represents a singular domain in which citizens may significantly oppose or influence government decisions and development directions through engaging in overt political action perhaps in ways not seen previously in Vietnam. The organisers are seeking proposals for papers on these themes to be presented at a conference to be held at the ANU, Canberra on 20-21 November 2017. Each proposal should be no longer than 600 words. The proposal should outline how the paper relates to the issues highlighted in the above sets of questions and the kind of research the paper will be based on. Preference will be given to papers that promise a rich analysis and have an interdisciplinary dimension. The conference organisers will then decide which proposals to accept. We will then extend invitations to the authors of the selected proposals to prepare and present their papers to the conference. The organisers also reserve the right to solicit papers, if necessary, from individuals who did not submit proposals. Funding for travel and accommodation is available and details will be discussed later with each paper presenter. The paper itself should be submitted 30 days before the date of the conference. The paper should not exceed 10,000 words and it should include appropriate bibliography and citations. Each paper should include an abstract of 250 words. We envisage about twelve paper presentations during a two day workshop in Canberra on 20-21 November 2017. At the Update each author will have approximately 40 minutes to summarise what her/his paper argues and the evidence used. 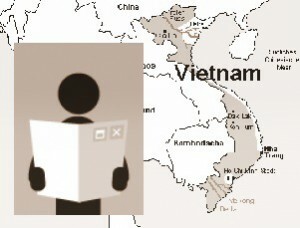 The conference will also include presentations about recent political and economic developments in Vietnam. Organisers request the right of first refusal with regards to publishing the accepted papers, which may be included, subject to any necessary revisions to meet publication requirements, in a refereed book or journal collection that we hope will be published within a year of the conference. 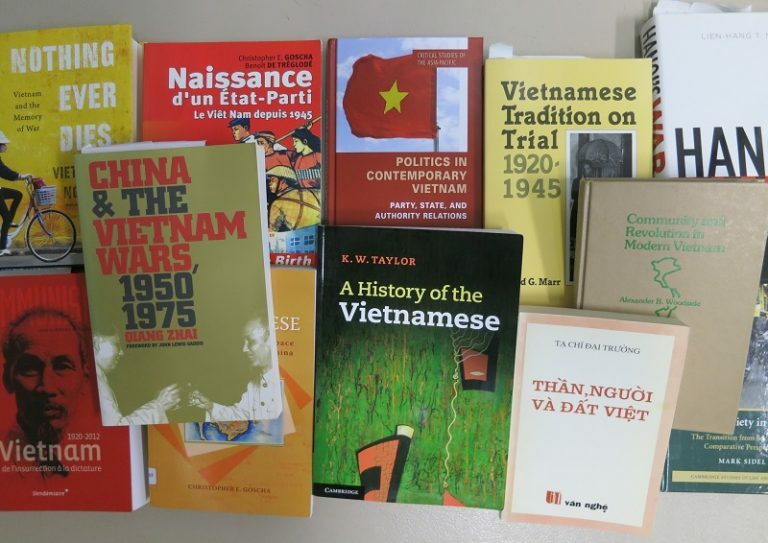 For more information on this Vietnam Update theme or questions about paper proposals please contact Philip Taylor (philip.taylor@anu.edu.au). 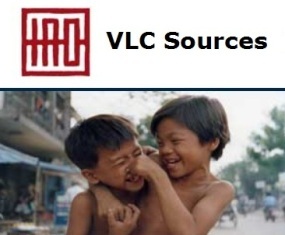 Vietnam Update Committee: Huong Le Thu; Phuc To; Ashley Carruthers; Kim Huynh; David Marr; Tana Li; Benedict Kerkvliet; Sango Mahanty. 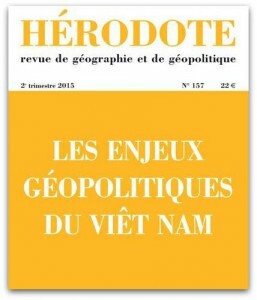 [ndlr] A l’approche du 40e anniversaire de la fin de la guerre du Viêt-Nam, signalement d’un article de Nick Davies sur l’horreur de la guerre (vue exclusivement de son versant américain et sud-coréen), le poids des destructions et les conséquences inattendues du conflit (capitalisme, corruption, inégalités sociales). 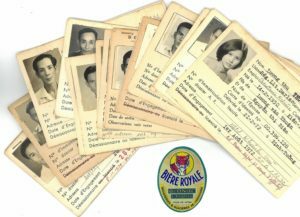 Un survol partial et partiel (quid des années d’après-guerre, des Boat people, de la guerre au Cambodge et de la réconciliation manquée ?) qui amène le lecteur à s’interroger sur les raisons profondes d’un incroyable désastre humain et social. En fin de billet, liens vers d’autres articles publiés par The Guardian. 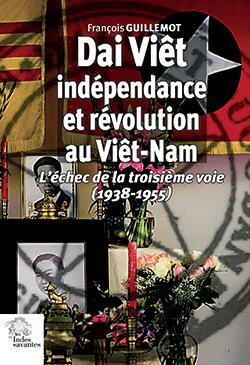 After the military victory, Vietnam’s socialist model began to collapse. 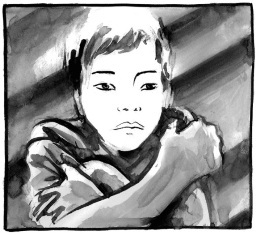 Cut off by US-led trade embargos and denied reconstruction aid, it plunged into poverty. Now its economy is booming – but so is inequality and corruption. 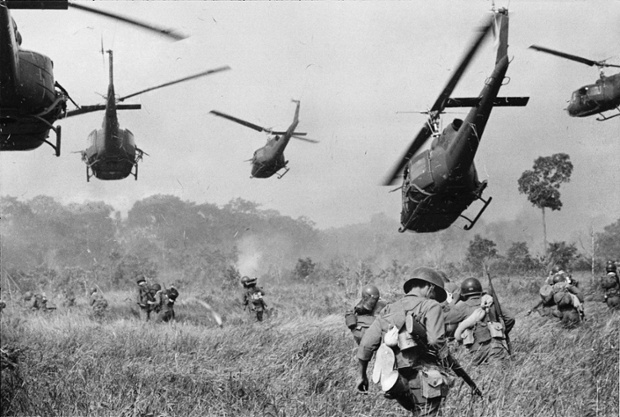 Early one morning in February 1968, when the fighting in central Vietnam had reached a new level of insanity, a group of South Korean soldiers swept into a village called Ha My, a straggly collection of bamboo huts and paddy fields about an hour outside the city of Danang. 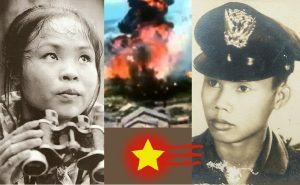 They were from a unit called Blue Dragon, which was fighting alongside the Americans, attempting to suppress the communist uprising. For weeks, they had been herding farmers and their families into a crowded compound that the Americans called a “strategic hamlet”. 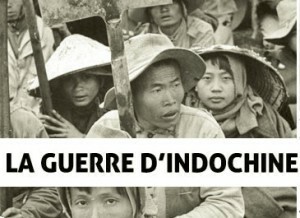 By taking the farmers out of their villages, they hoped they could starve the communist guerrillas of food and shelter. And for weeks, the farmers and their families had been escaping, trailing back to Ha My, loathing the captivity of the strategic hamlet, needing to farm their land. Now, the Blue Dragon soldiers had had enough. In the hour that followed their arrival, the Koreans herded the waking villagers into small groups and then, methodically, opened fire. An hour later, they had killed 135 of them. They then burned their homes and bodies, and bulldozed the whole mess into mass graves. For years the truth lay buried, too. Now there is a monument to that massacre, built 30 years later at the expense of Blue Dragon soldiers who came back offering genuine remorse. But there is something wrong. The monument stands proud, as big as a house, with ornate roofing that shelters two collective tombs and a large gravestone carrying the names of the adults and children who died. But there is no explanation for their deaths. Lire la suite / Read more : The Guardian, 22/04/2015. 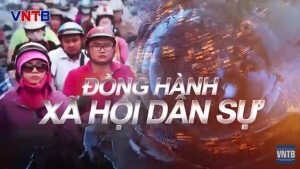 [ndlr] Voici un reportage à vif de Tran Thi Hien sur son pays natal. 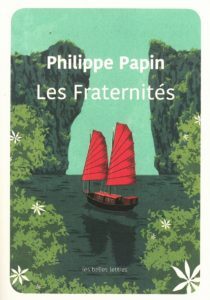 Celle qui « a fermé les yeux pendant des années » par affection pour les siens et sa terre offre un tableau saisissant du Viêt-Nam communiste tout en expliquant ce qui a motivé son nouvel engagement pour une évolution politique pacifique. 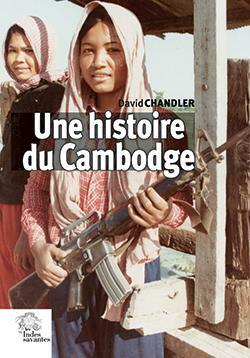 A lire sur Mediapart. 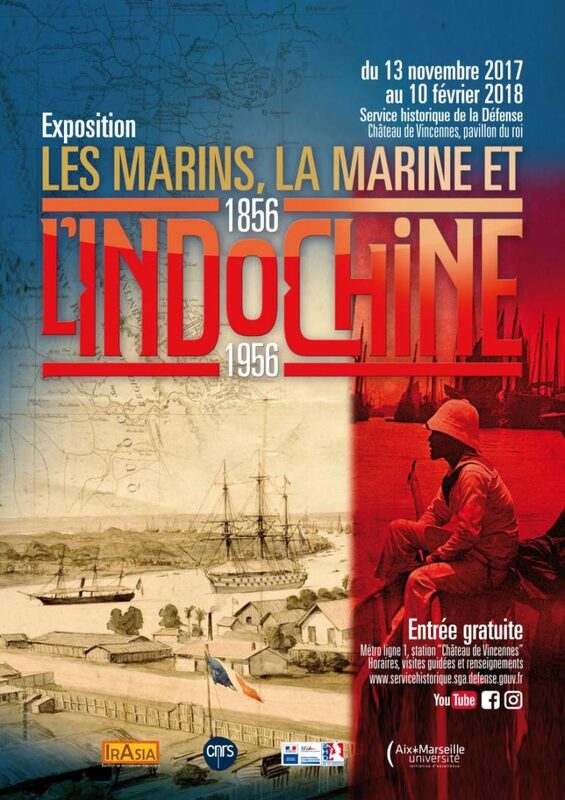 Embarquement à Roissy, ce 21 août 2014, pour un voyage de quatre semaines au Vietnam. Atterrissage à Ho Chi Minh-Ville et correspondance vers Da Nang où nous attendent mes anciens camarades d’études en Pologne pour quelques jours de partage de souvenirs et d’excursions… Puis nous avons continué notre route vers le Nord, parcourant 2 500 kilomètres en train via Hue, Dong Hoi, Thanh Hoa, Ninh Binh, Ha Noi, Ha Giang, Dong Van, Hai Phong, et Ha Long, en profitant de séjours d’un à trois jours à chacune de ces étapes. 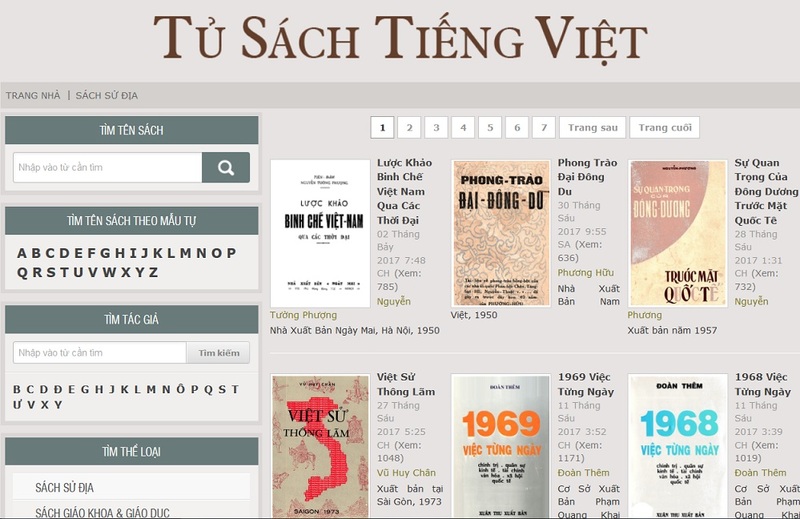 Pierric a rédigé fin septembre un compte-rendu de voyage lié à nos actions en faveur des victimes de l’Agent Orange à Thanh Hoa qu’il a publié sur le site du FaAOD — www.faaod.fr — et sur les pages des réseaux sociaux qu’il abonde. 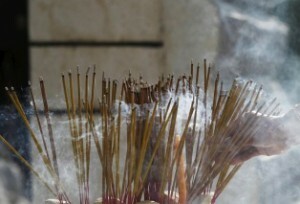 Je tenais, de mon côté, à partager un ressenti un peu différent, tant avec mes amis « proches » du Vietnam qu’avec tous ceux qui envisagent d’aller un jour visiter mon pays natal. Je voudrais leur dire que malgré le bonheur de fouler la terre de mes ancêtres, j’ai souffert de constater un sentiment d’injustice affectant de plus en plus profondément tous ceux que nous avons rencontrés. Je comprends que la politique du pays est subie et souvent sujette à caution, qu’elle ne semble plus être en phase avec les aspirations du peuple, qu’elle reste floue, et que, malgré l’émergence d’une classe moyenne, les riches deviennent de plus en plus riches et les pauvres de plus en plus pauvres. 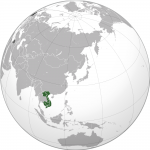 Le Vietnam est gouverné par un parti unique. Les médias dépendent de l’État, l’éducation nationale et les programmes scolaires sont définis par le gouvernement ; les représentants de l’état, la police et l’armée, sont omniprésents dans la vie de tous les jours de chaque citoyen qui peut être amené à rendre compte de ses actes à tout moment. 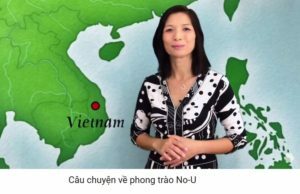 La vie des citoyens vietnamiens est de fait complètement « encadrée » dans une société rongée par la corruption. Lire la suite sur Mediapart, 24/11/2014.